Thanks to our members and board for your support of Ban the Burn efforts. Say no to Oxybenzone, Avobenzone Octisalate, Octocrylene, Homosalate, Octinoxate and help us save our coral reef. Go here for a list of good sunscreens to use. 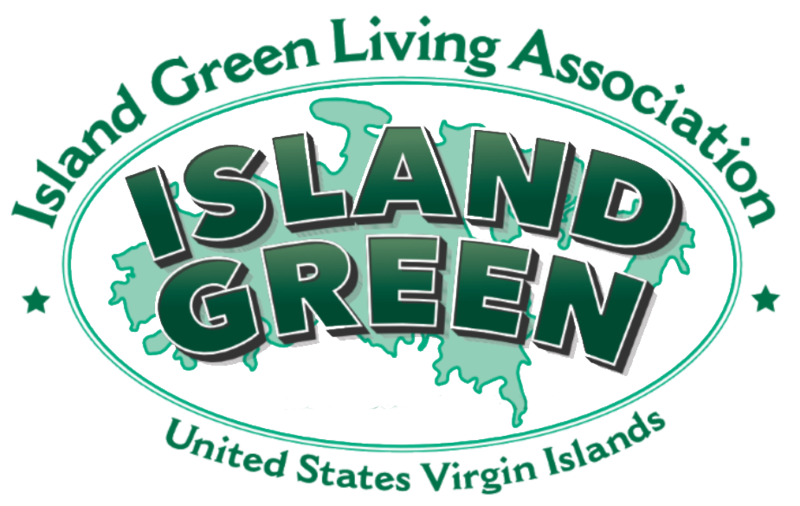 Island Green is a group of environmentally passionate volunteers in St. John, St. Thomas and St. Croix working to create a resilient and sustainable future for the US Virgin Islands. 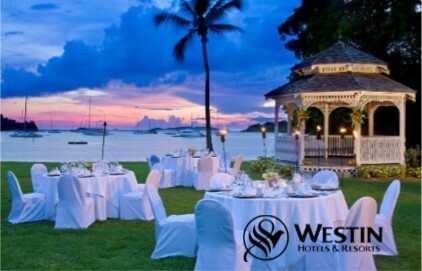 Join us in creating the greenest islands in the Caribbean! St John's thrift store providing affordable shopping and keeping goods out of the landfill. There is recycling in St John! Take a glimpse into this and the future of the VI waste program. Saying yes to sustainability! 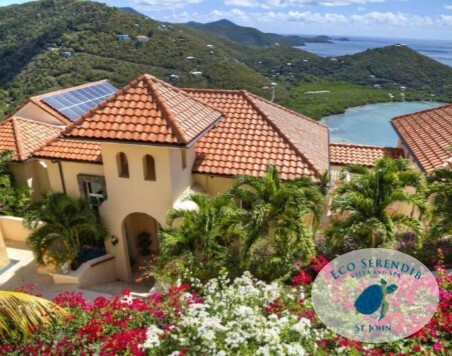 See what restraunts in the Virgin Islands are doing to go green. Plastic bag bans, bottle deposits, and more! See how Island Green is paving the way for plastic free legislation. 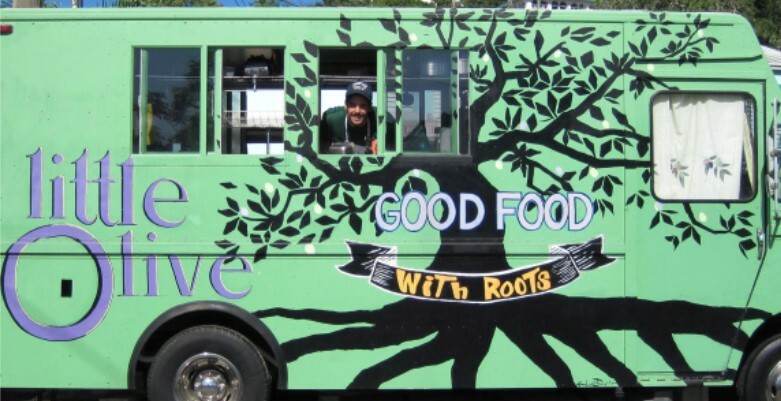 Read about how Virgin Islanders are going green both in and out of the classroom. 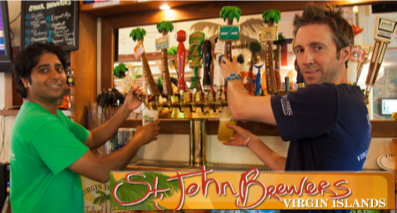 Are you a VI business owner? Show customers money isn't the only green that matters with a green certification. We couldn’t function without our wonderful volunteers! We need your talents to keep Island Green alive. Volunteer opportunities are available for a range of skills and interests. Find whats right for you! St. Thomas and St. John Landfill Shuts Down in 2020! 81% of our waste is compostable or recyclable. 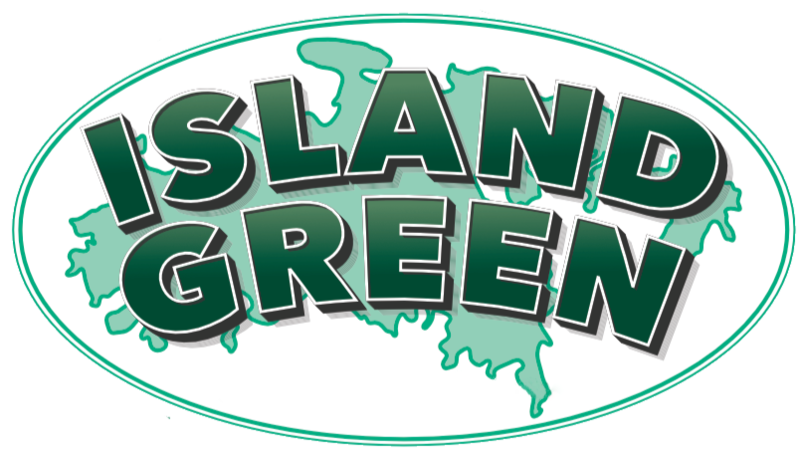 Island Green is working to to create a sustainable waste management system by implementing composting and recycling programs throughout the territory. Donate items to the ReSource Depot instead of throwing them away. Open Tues | Thur-Sat 7:30am - 2:30pm Our dumpsters are overflowing with valuable goods like furniture, toys, clothes and construction items. 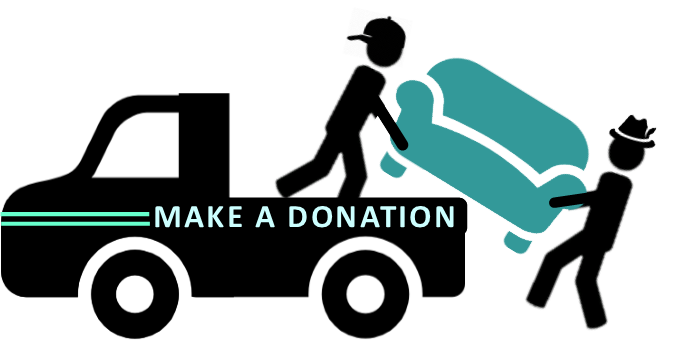 Give your stuff a second life by donating to the ReSource Depot. Located on Gifft Hill Road, across from the transfer station. Pick up may be available upon request! Come shop and save at least 60%! We have six containers full of all types of building materials and home furnishings. Earn Money with Consignment. Have something nice on your hands you can't sell fast enough? We offer consignment for furniture, household items, and construction goods. Once someone purchases your item collect your share of the profits, or use it as store credit to earn more!